The festival of Janmashtami marks the birth of Lord Shri Krishna and is celebrated all over india with great fervor and merriment. This day falls on the eighth day or 'Ashtami' of the month of Bhadrapad in the 'Krishna paksha' or dark phase of the moon. Janamashtami is also known as Gokulashtami, Shree Jayanti, or Sri Krishna Jayanti. It is widely believed Lord Krishna was the avatar of Lord Vishnu and had taken birth on this earth to fight and annihilate evil and restore good and righteousness or 'Dharma'. In the Geeta, Shri Krishna tells Arjuna that whenever evil will raise its might to overpower goodness and Dharma, he will take birth to fight evil and restore balance. 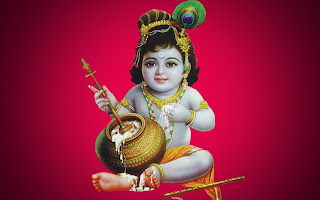 Janamashtami is celebrated with great pomp in homes and temples. 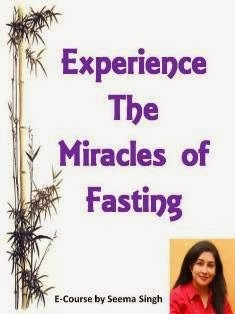 People observe fasts the whole day. At midnight, prayers are offered to the Lord. Many kinds of sweets and fruits are offered as 'prasad' and songs, bhajans, prayers are chanted. Little statues of baby Krishna or 'Ladoo Gopal' or 'Bal Krishna' are decorated in cradles and swings. People swing the child Krishna as a token of their love and adoration for the Lord. Fasts are broken after the night prayers while some continue to fast till the next morning. 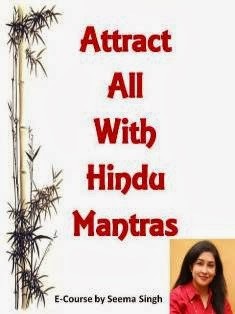 However, one should not feel any compulsion to follow rituals. Prayers to God is all about your faith and there are no hard rules. Do what feels right and good to you. Lord Krishna was a fun loving, joyful avatar. He was also called 'Nat Nagar'. 'Nat' or dance and 'Nagar' or town - So one who danced with the whole town, community or group. As in the 'Raas Leela', where Krishna danced with the Gopis. He was a guide, a leader, and a teacher. 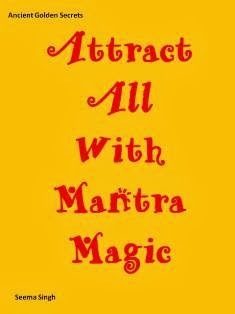 As when he reveals the lessons of the Geeta to Arjuna. People thus celebrate Janmashtami with songs, dance, merriment and some introspection and prayers. 'Dahi Handi' is also an example of both an enjoyable game and a lesson in teamwork and co-operation where people enact the scenes from Lord Krishna's childhood. Krishna was a mischievous child and out of fun and a way to tease the Gopis, he would break their 'matki' or earthen pots and steal 'makhan' or churned butter from them, for eating and enjoyment. The Gopis loved him and would chase him smiling and complaining. 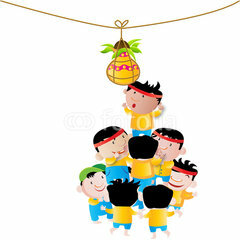 "Dahi Handi" is celebrated the next day, after Janamashtami. People form human pyramids while one person climbs on top to break a pot hanging high above full of 'dahi' or yogurt or makhan. Lord Krishna's main teaching was that people should live with each other with love and harmony, follow Dharma, and do our given duties or Karma.